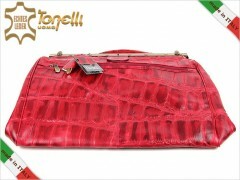 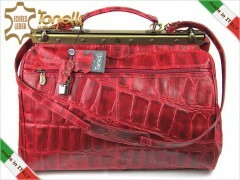 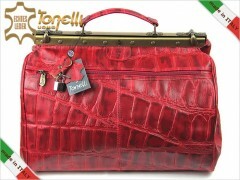 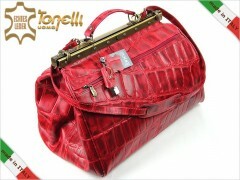 Rugged classic Travel bag Tonelli Uomo in retro design, made in Italy of genuine leather in red color. 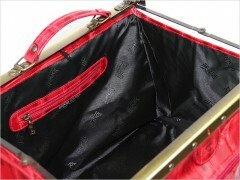 Bag is very comfortable and roomy. 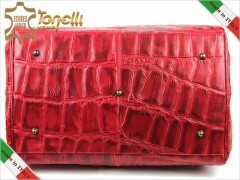 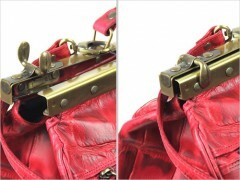 Excellent quality leather processing. 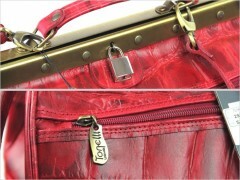 The bag is brand new, with the label. 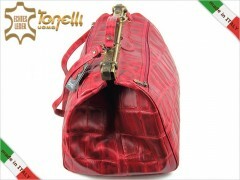 High quality workmanship.